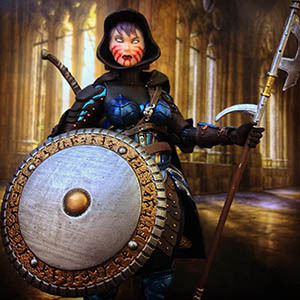 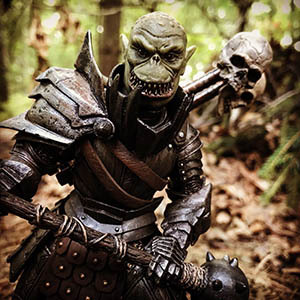 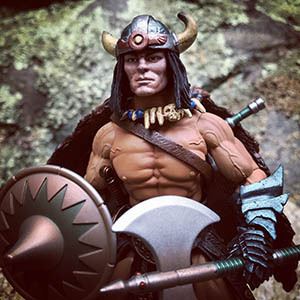 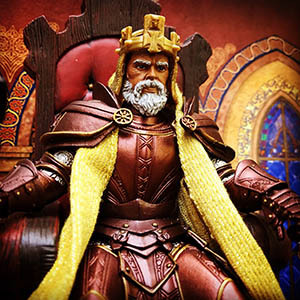 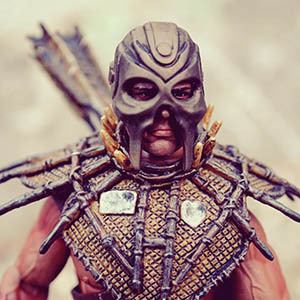 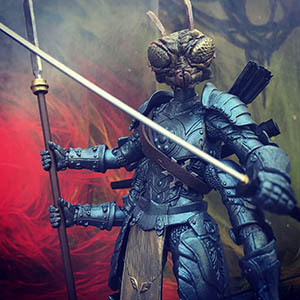 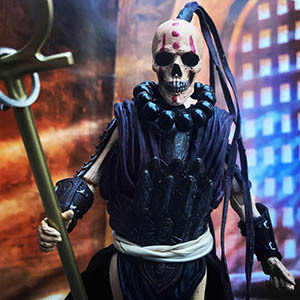 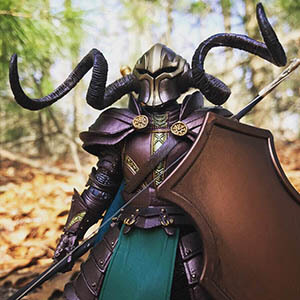 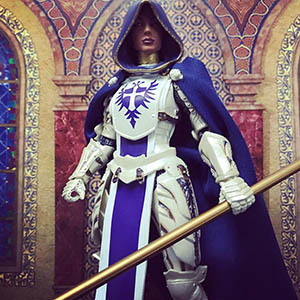 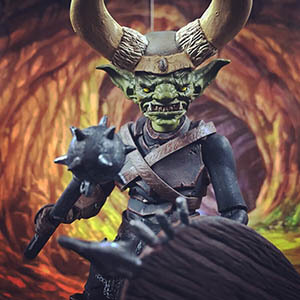 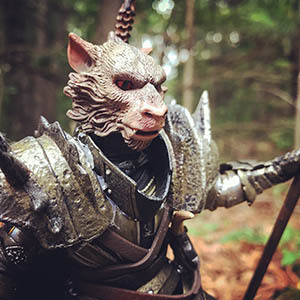 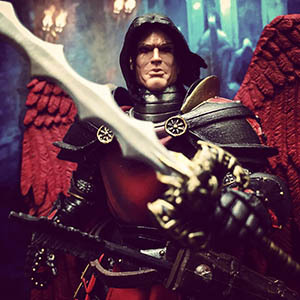 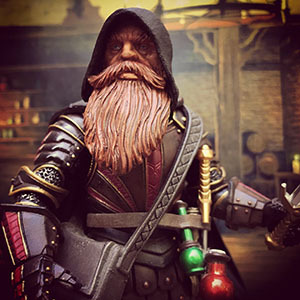 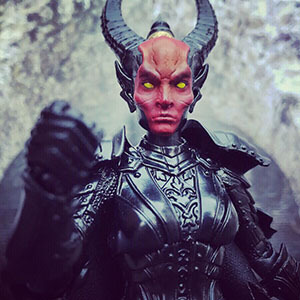 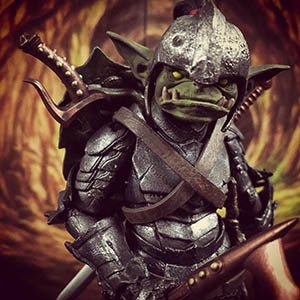 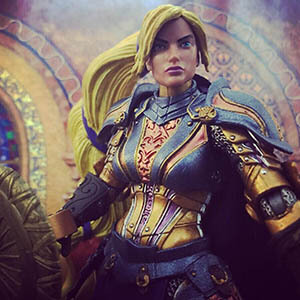 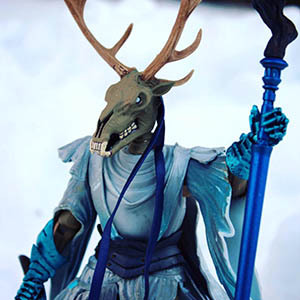 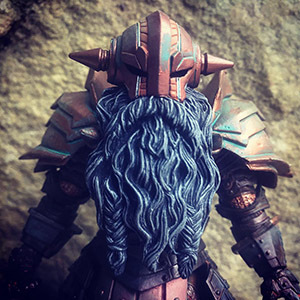 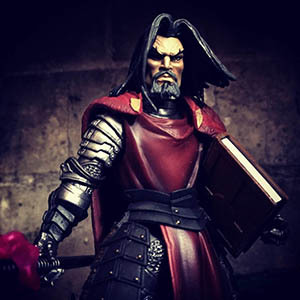 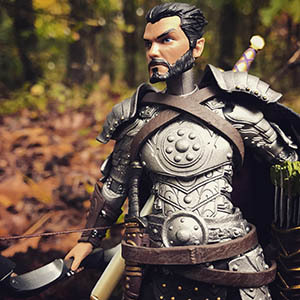 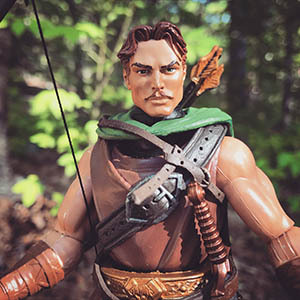 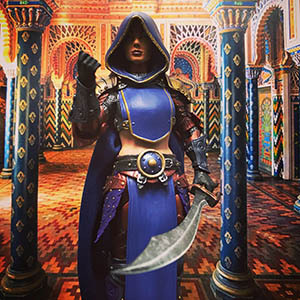 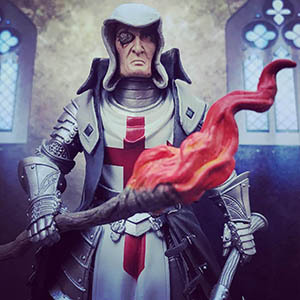 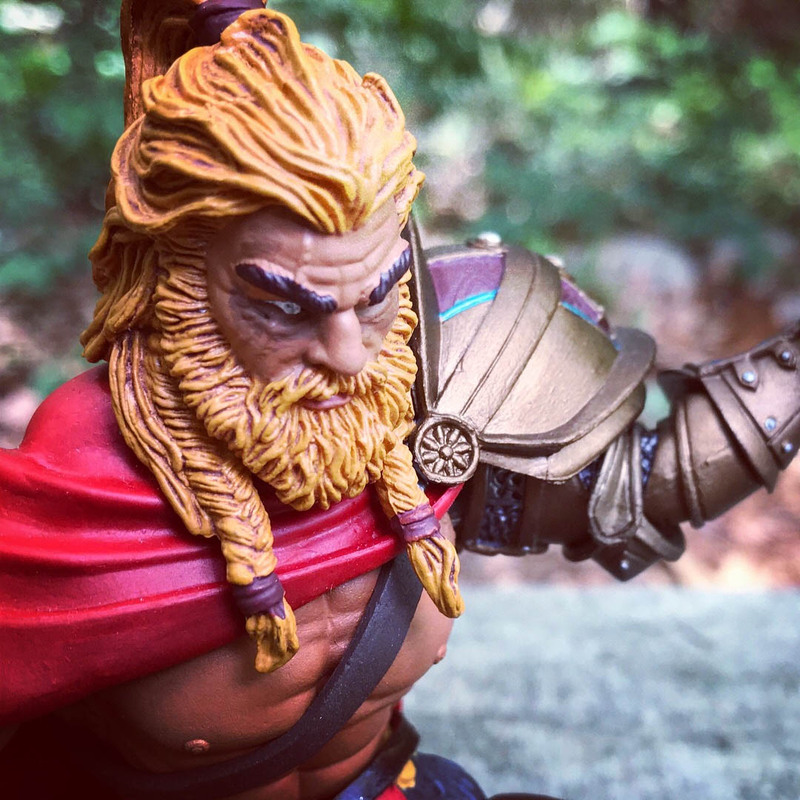 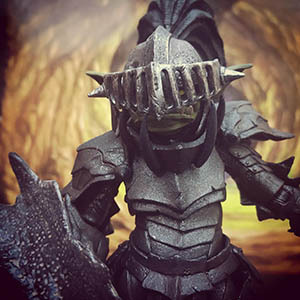 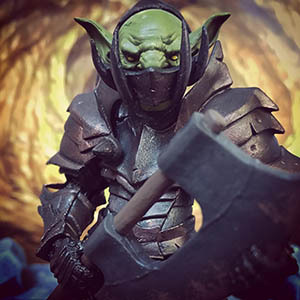 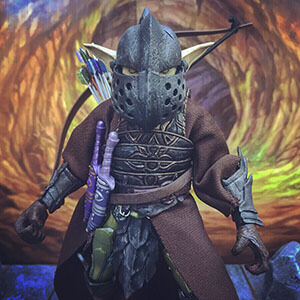 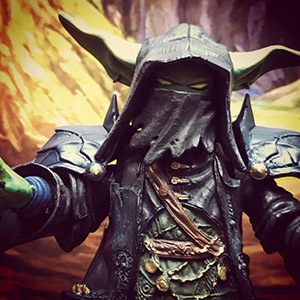 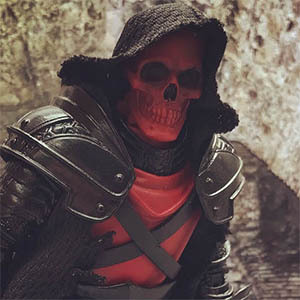 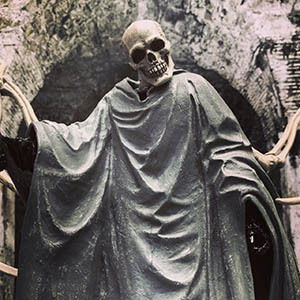 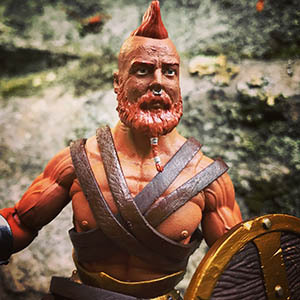 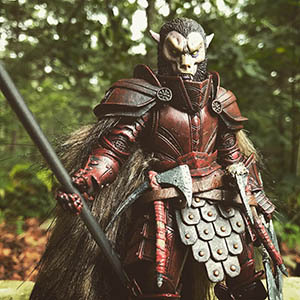 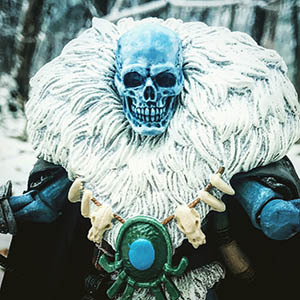 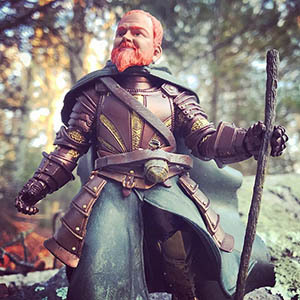 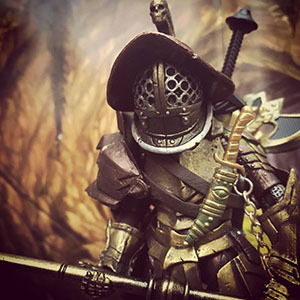 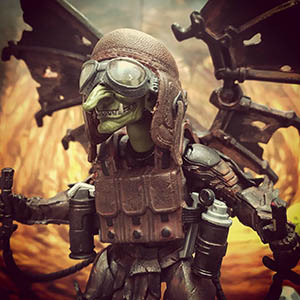 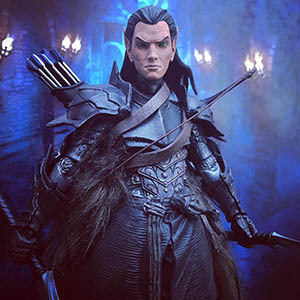 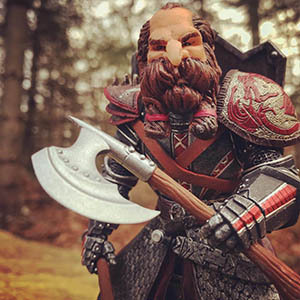 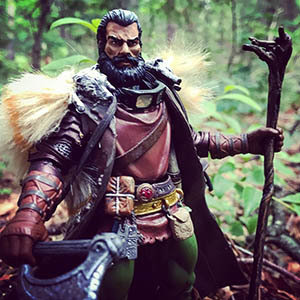 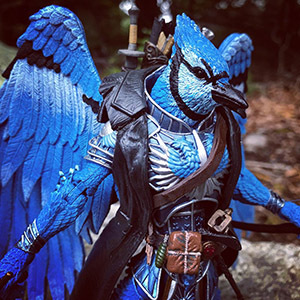 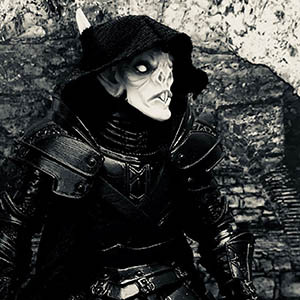 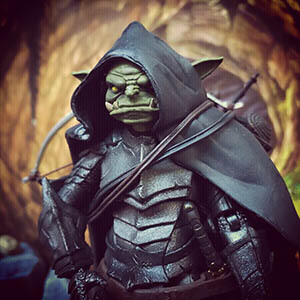 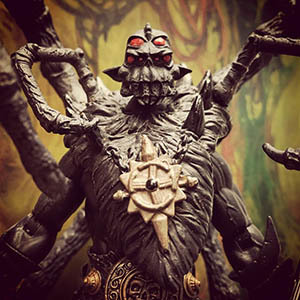 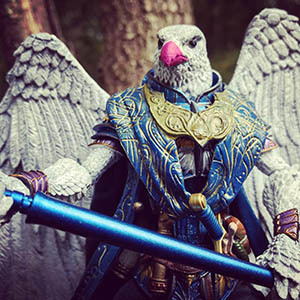 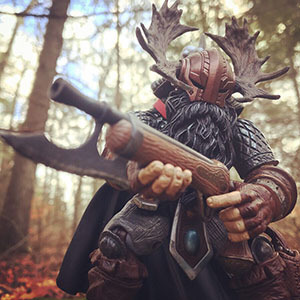 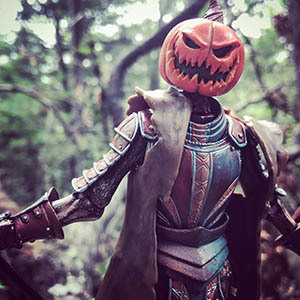 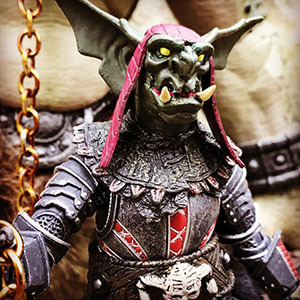 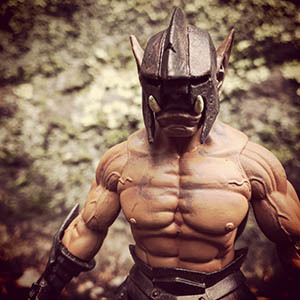 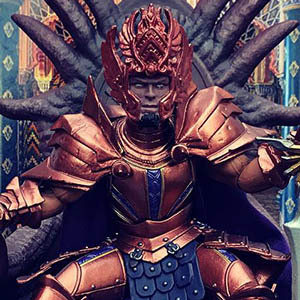 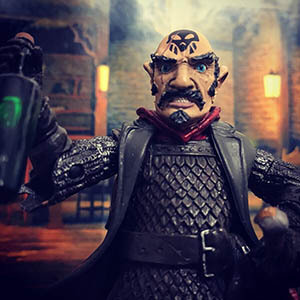 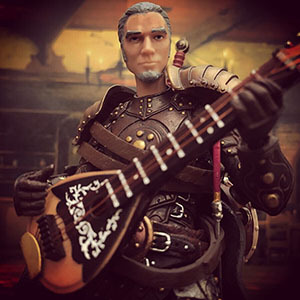 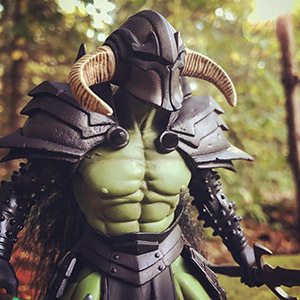 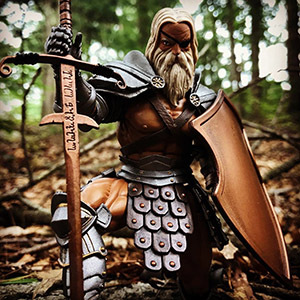 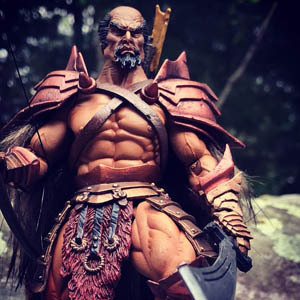 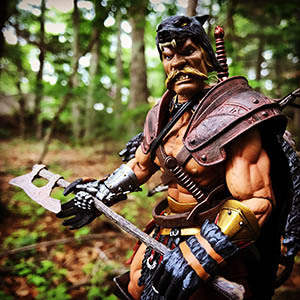 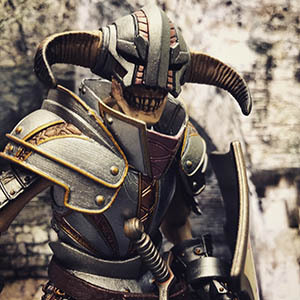 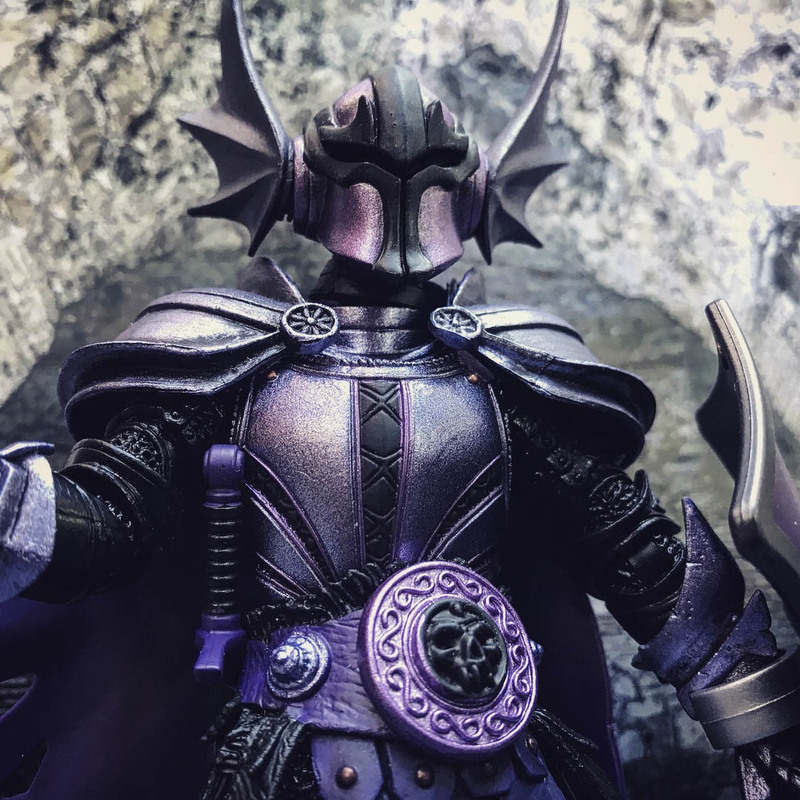 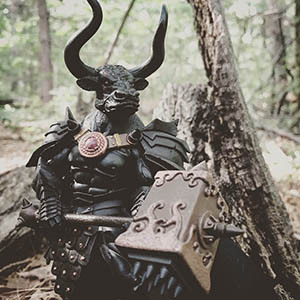 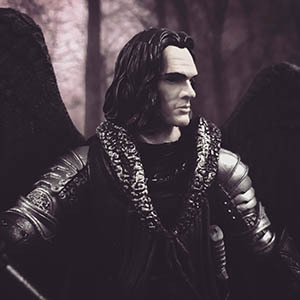 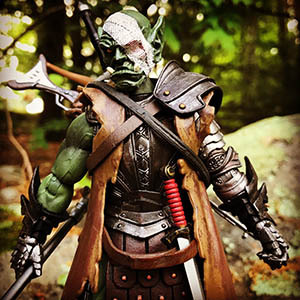 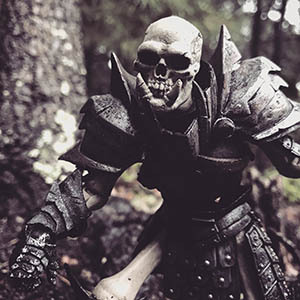 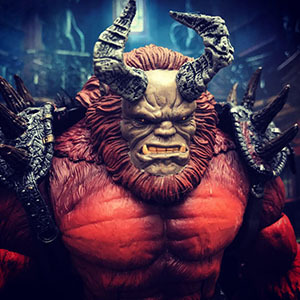 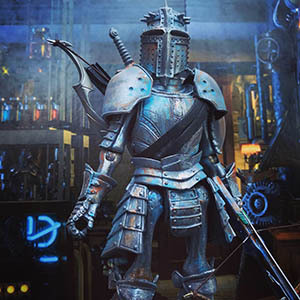 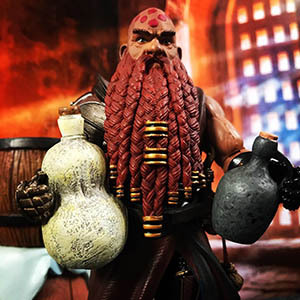 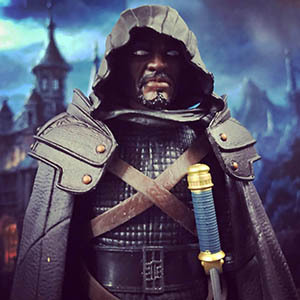 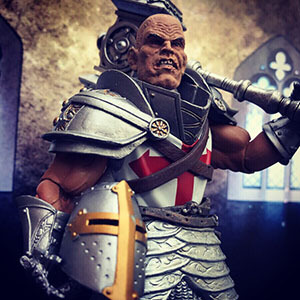 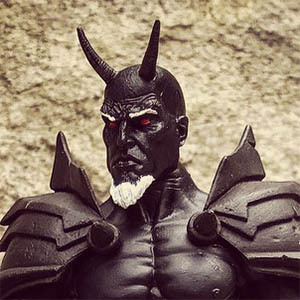 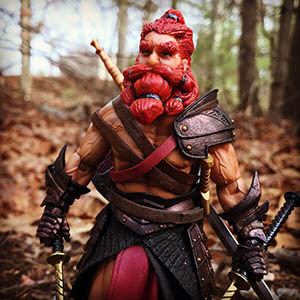 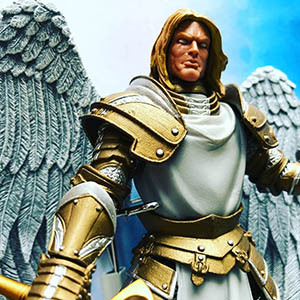 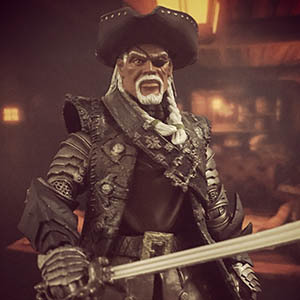 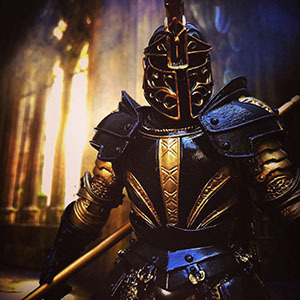 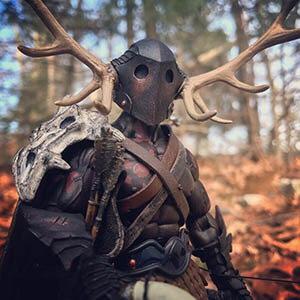 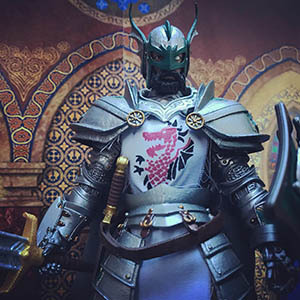 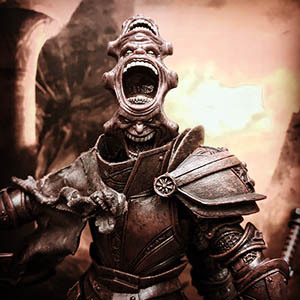 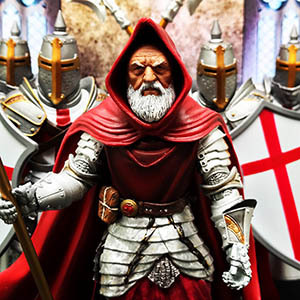 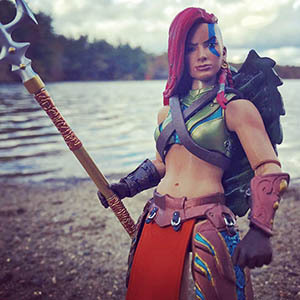 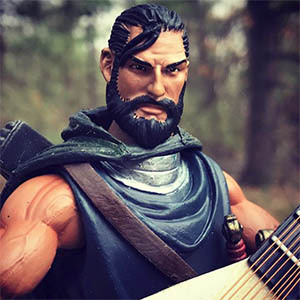 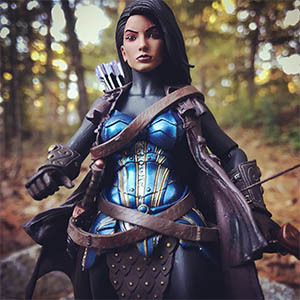 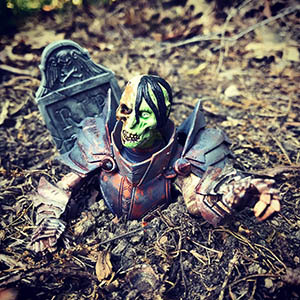 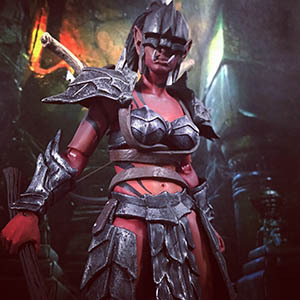 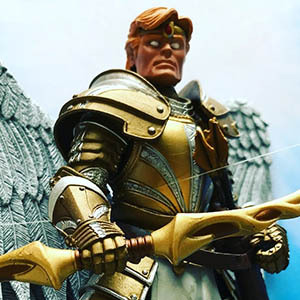 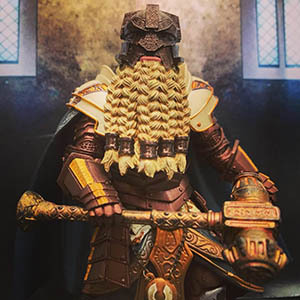 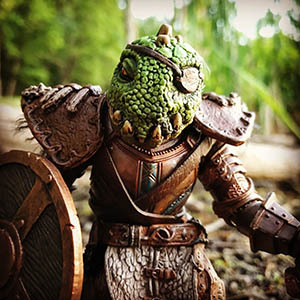 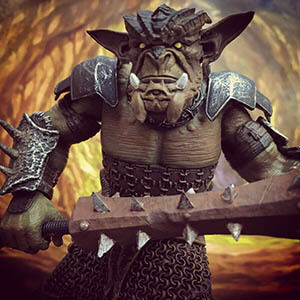 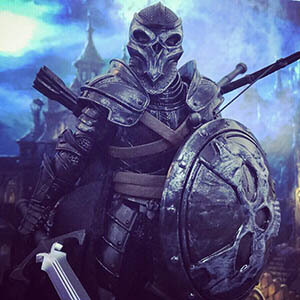 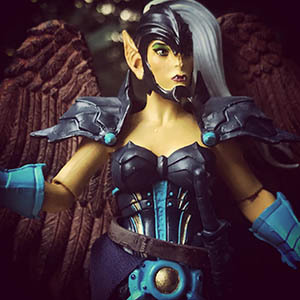 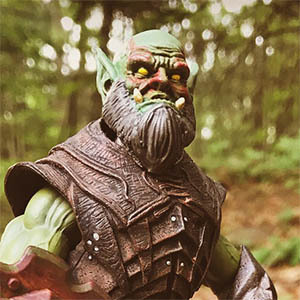 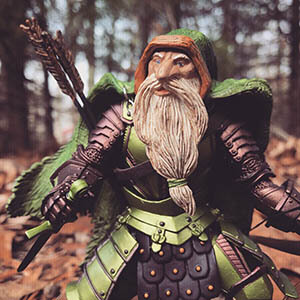 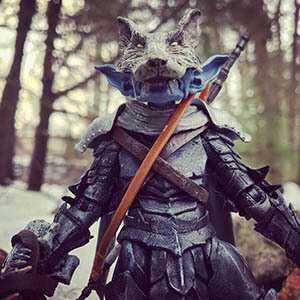 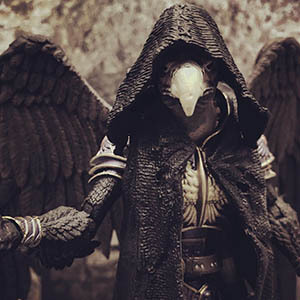 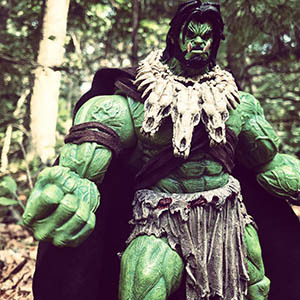 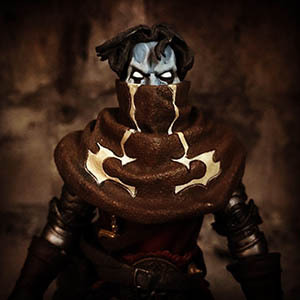 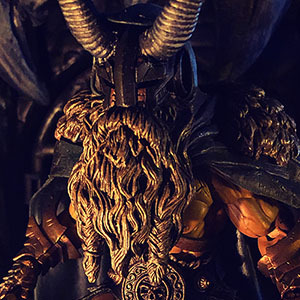 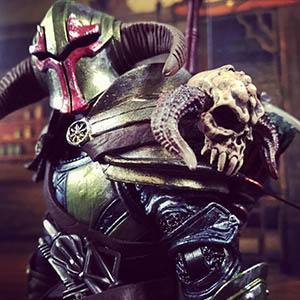 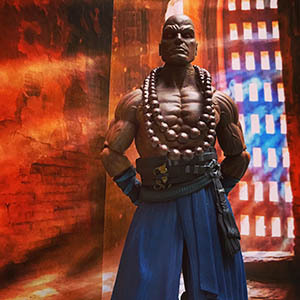 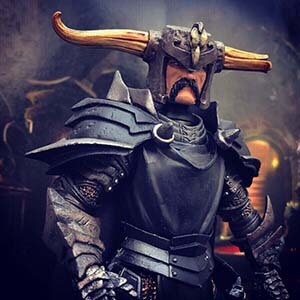 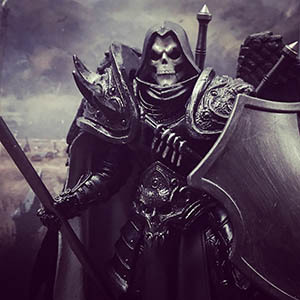 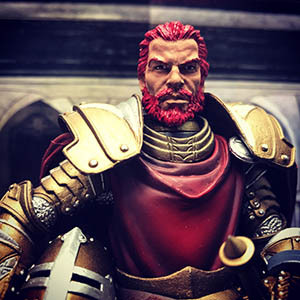 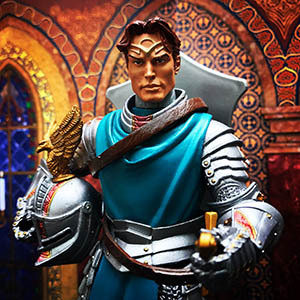 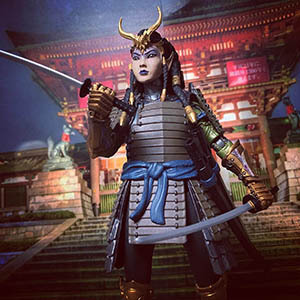 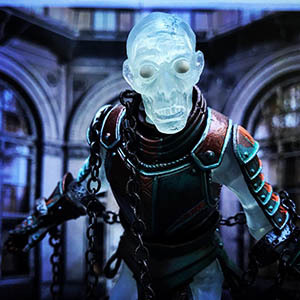 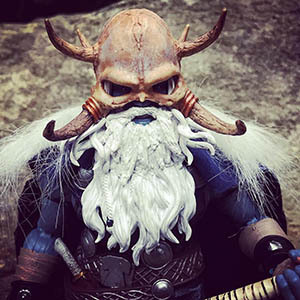 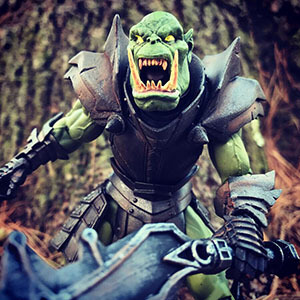 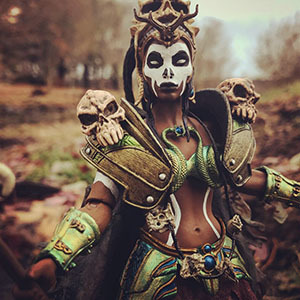 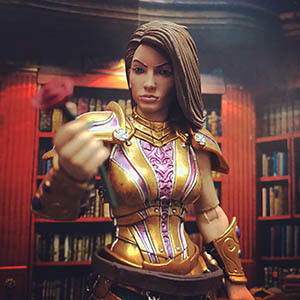 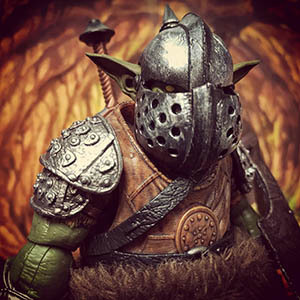 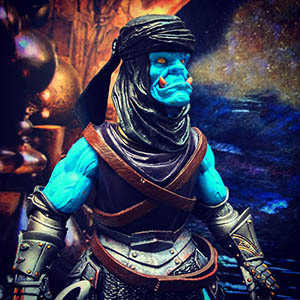 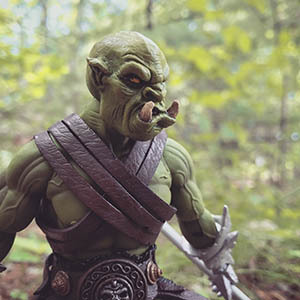 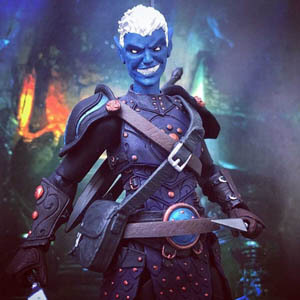 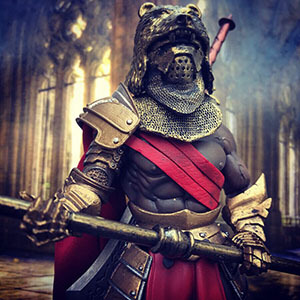 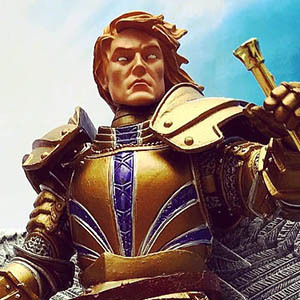 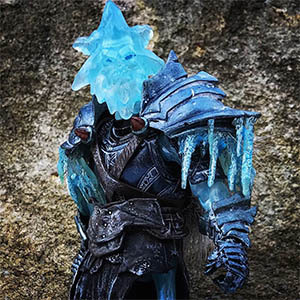 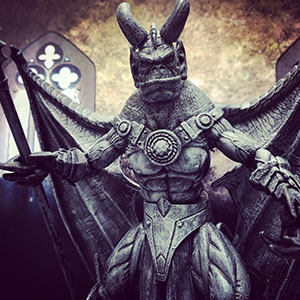 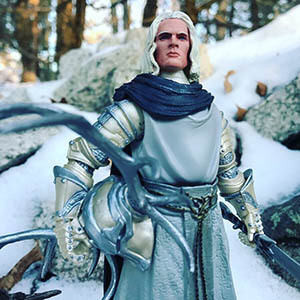 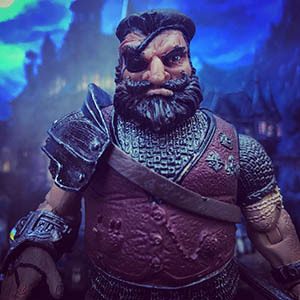 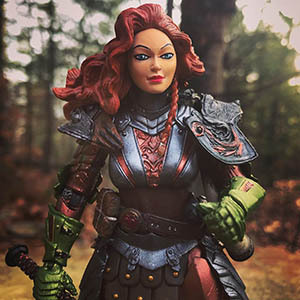 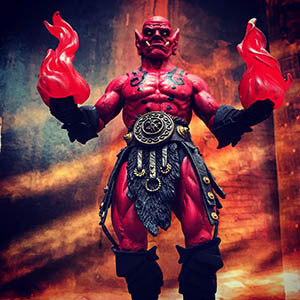 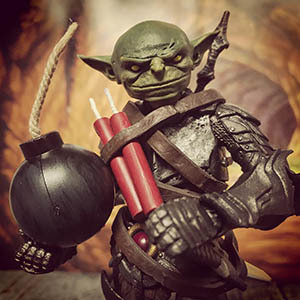 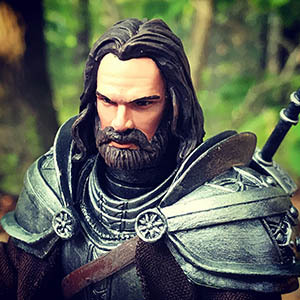 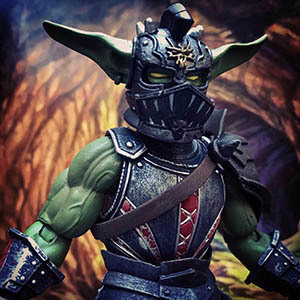 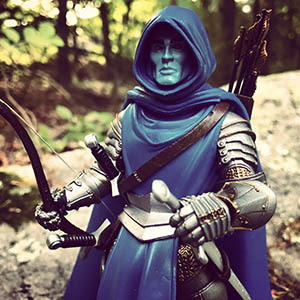 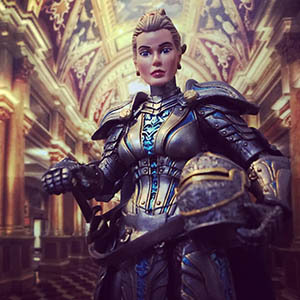 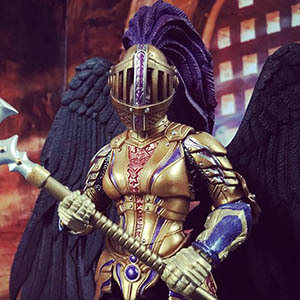 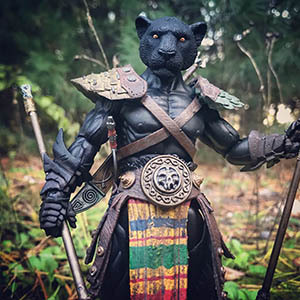 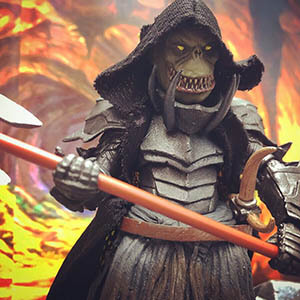 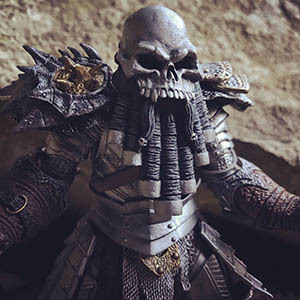 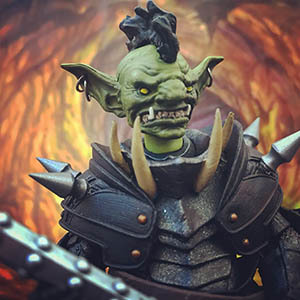 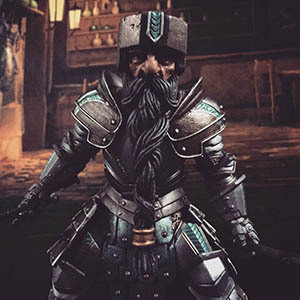 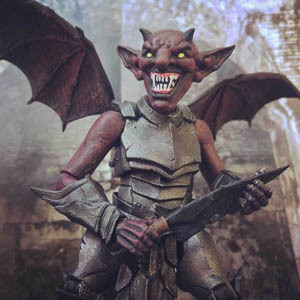 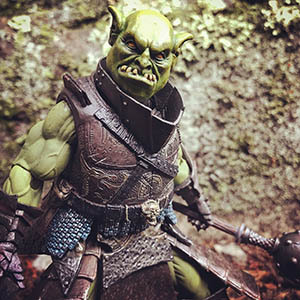 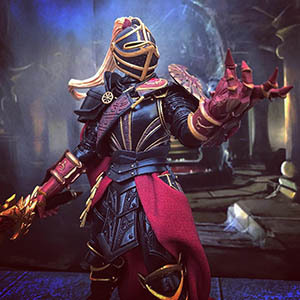 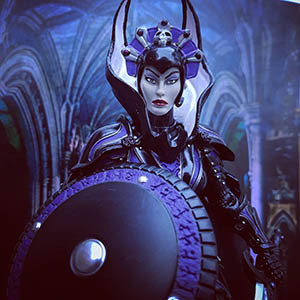 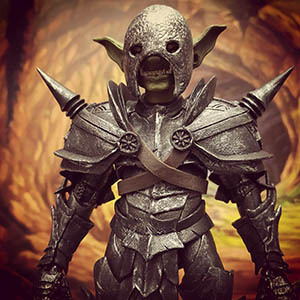 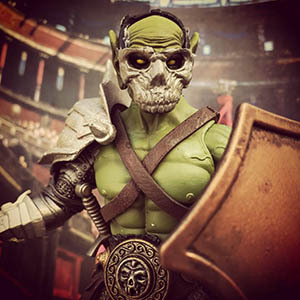 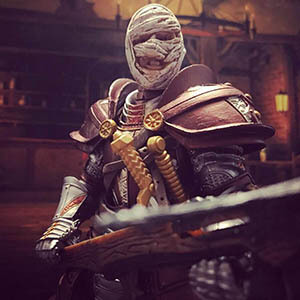 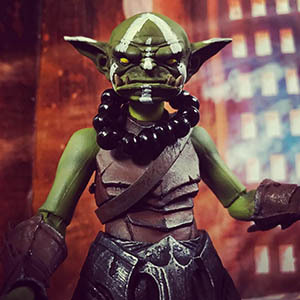 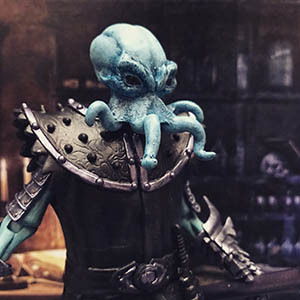 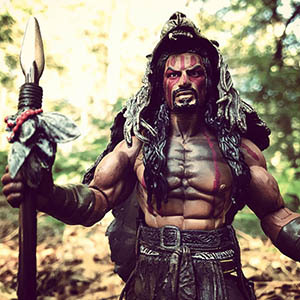 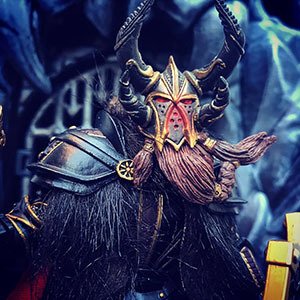 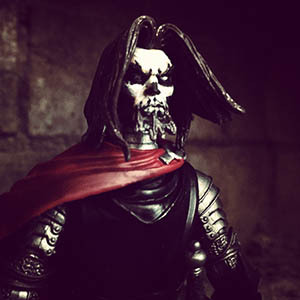 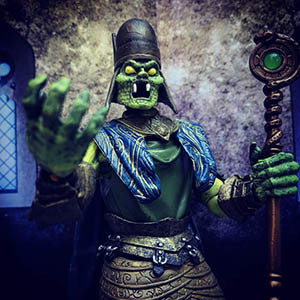 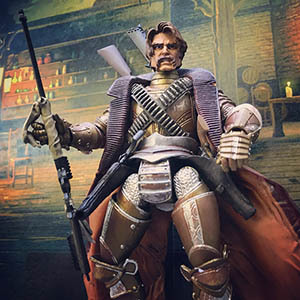 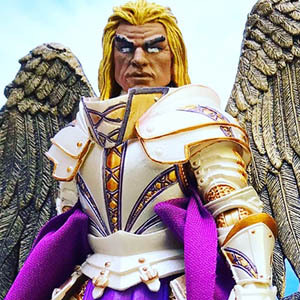 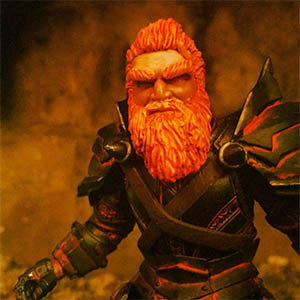 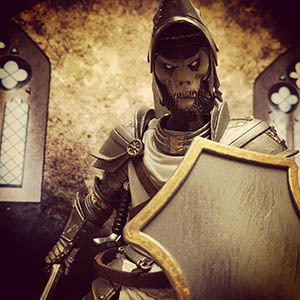 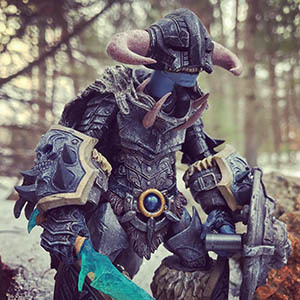 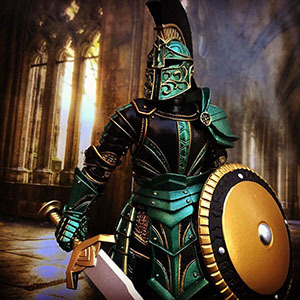 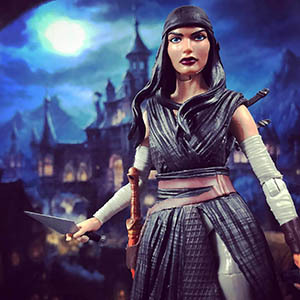 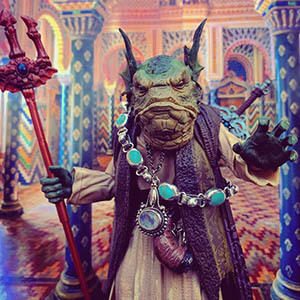 Created by Four Horsemen Studios, Mythic Legions is an incredible fantasy-themed toy line populated by diverse races, good and evil armies, and a wide array of unique characters. 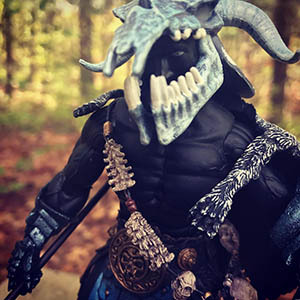 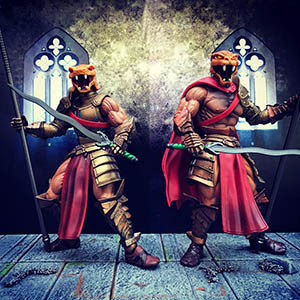 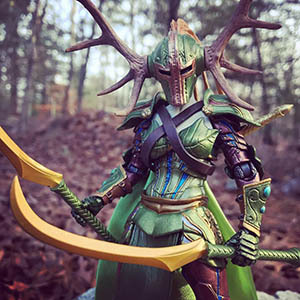 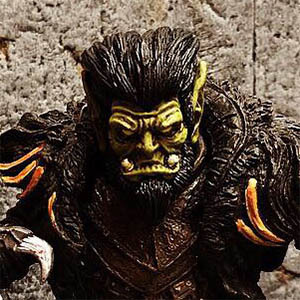 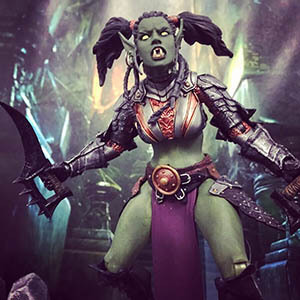 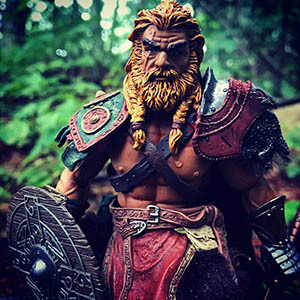 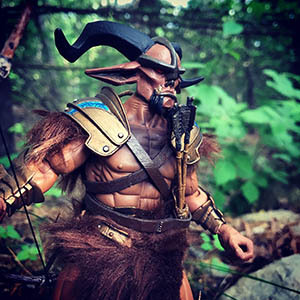 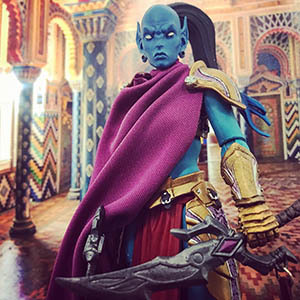 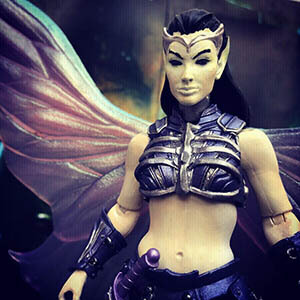 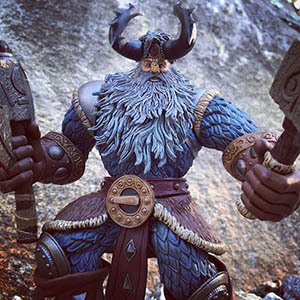 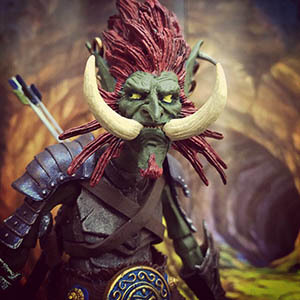 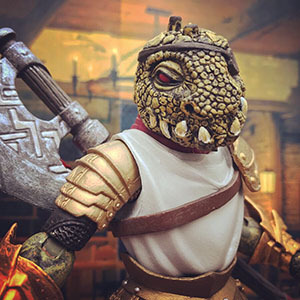 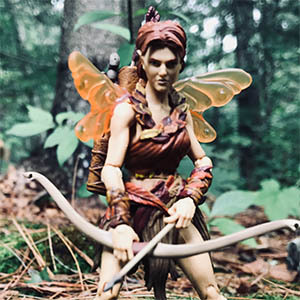 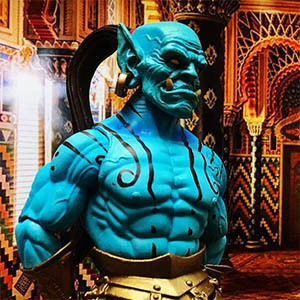 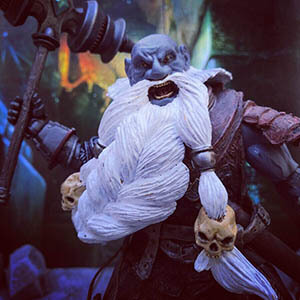 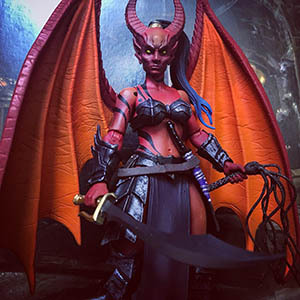 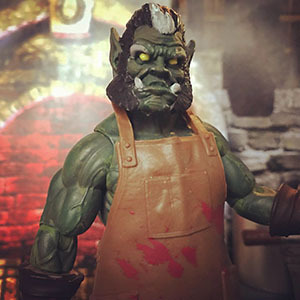 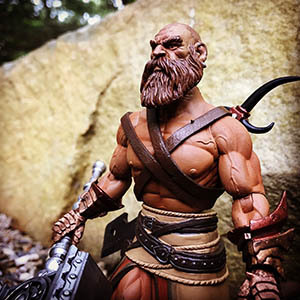 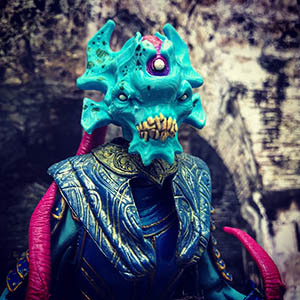 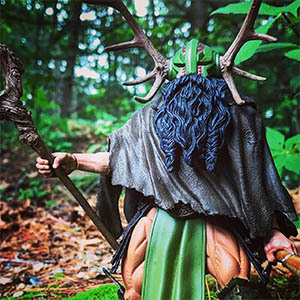 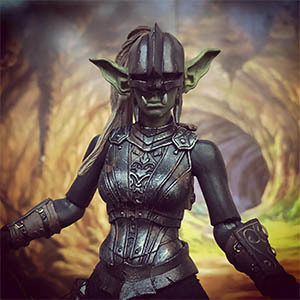 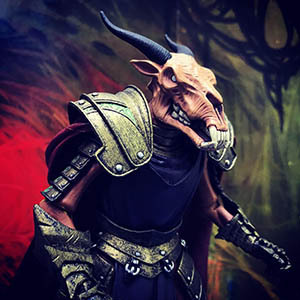 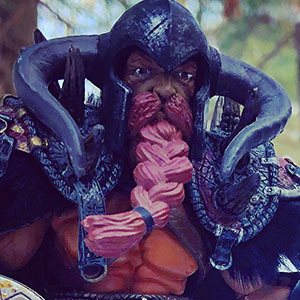 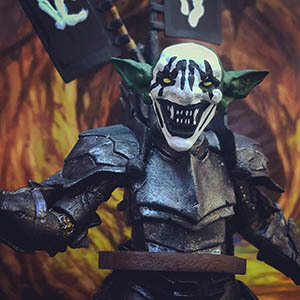 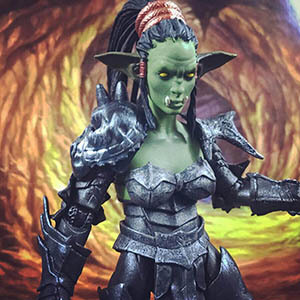 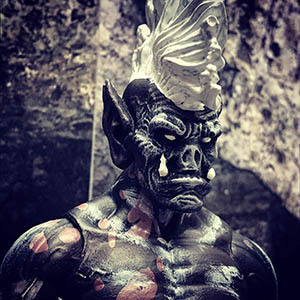 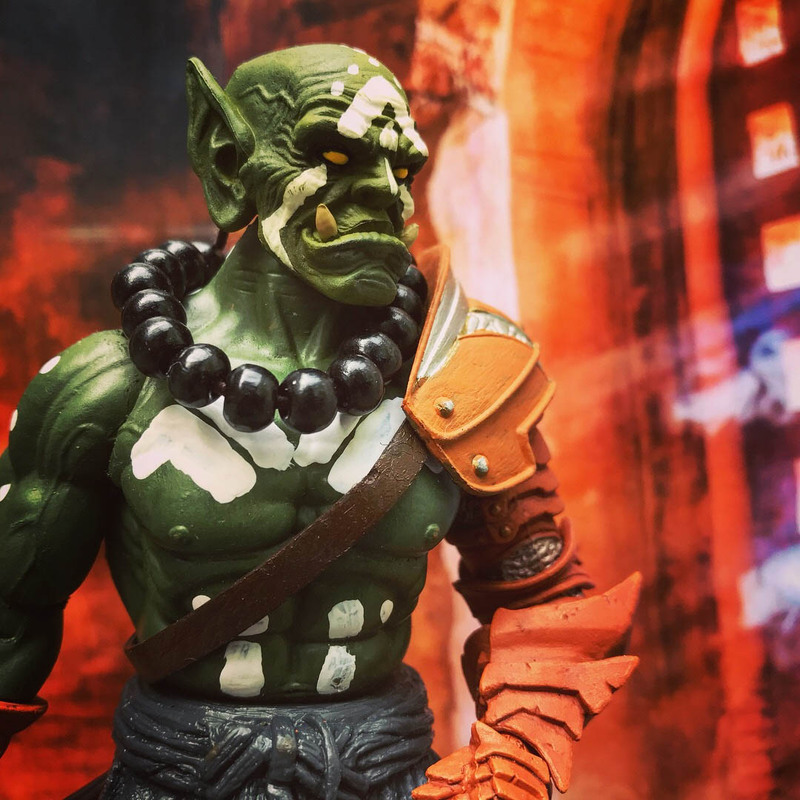 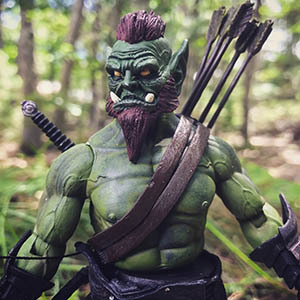 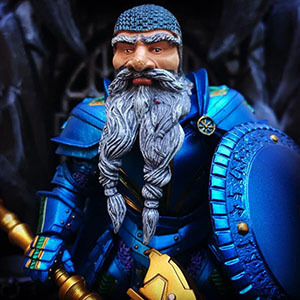 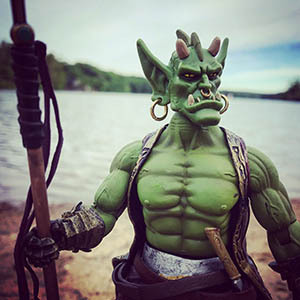 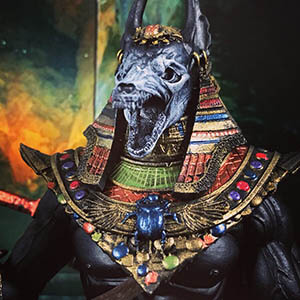 I love the world that the 4H have created with Mythic Legions, but what I love even more is the incredible canvas that these figures present for customizers looking to add some of their own creations to the world of Mythoss! 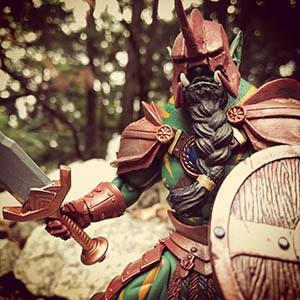 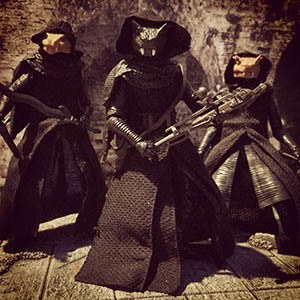 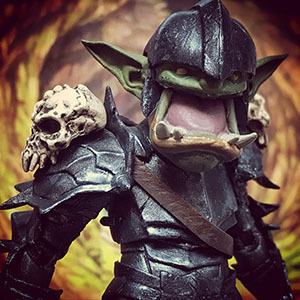 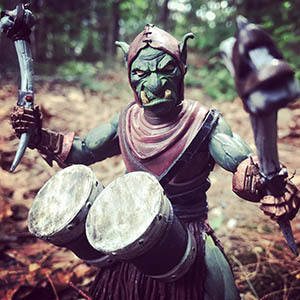 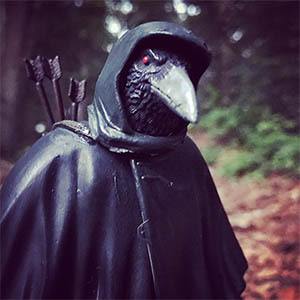 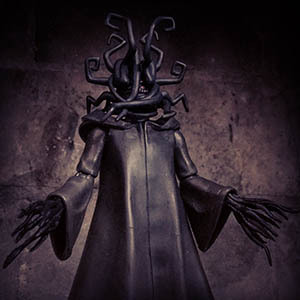 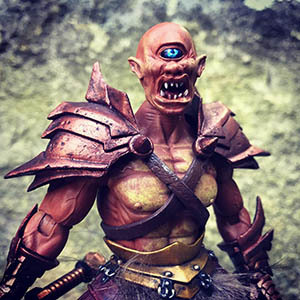 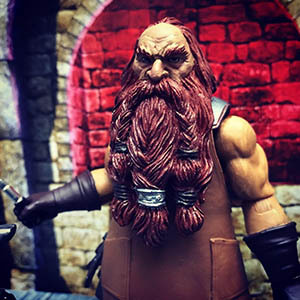 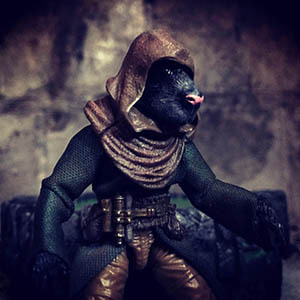 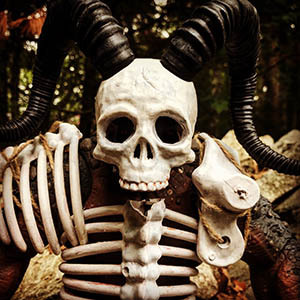 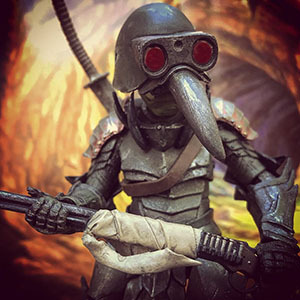 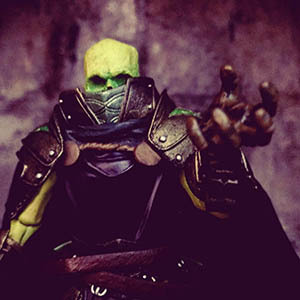 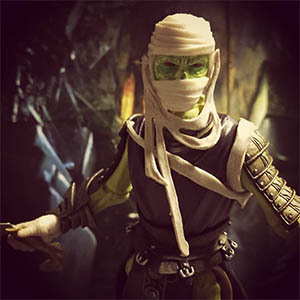 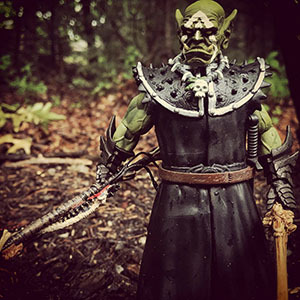 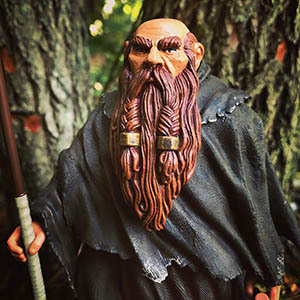 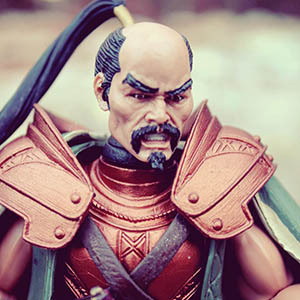 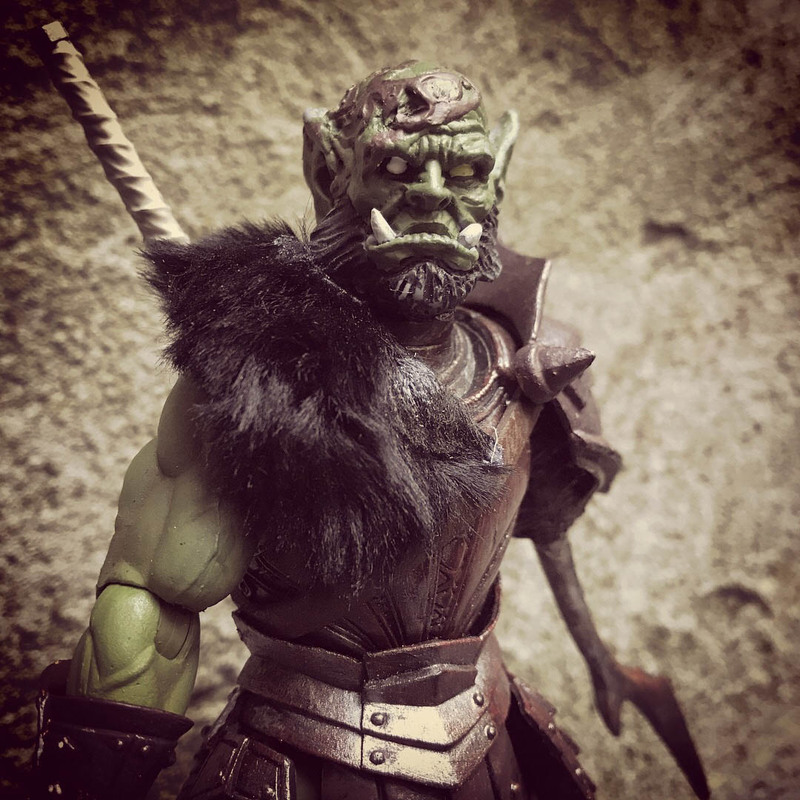 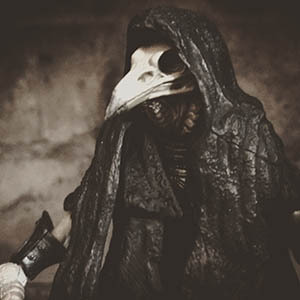 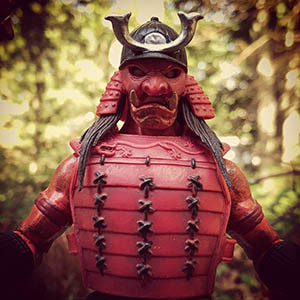 This website is a catalog of my Mythic Legions customs. 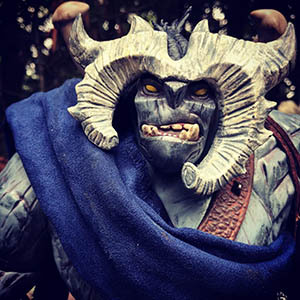 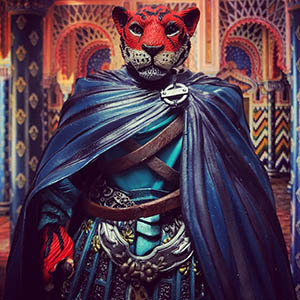 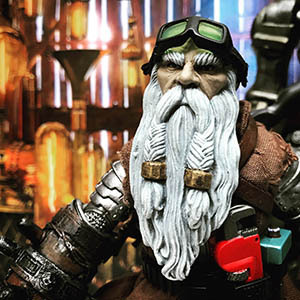 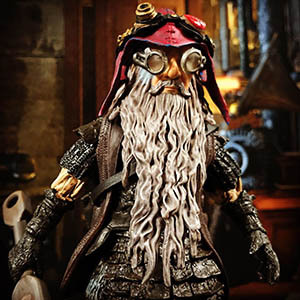 Note - you can also see examples of my customs, and read the storylines I have created for these characters, over on my Instagram page. 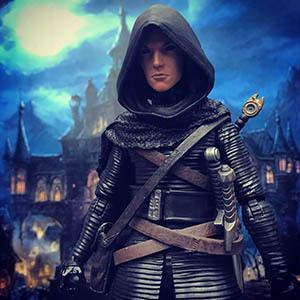 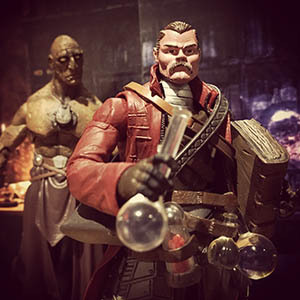 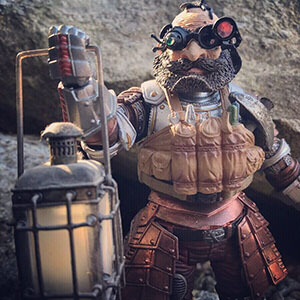 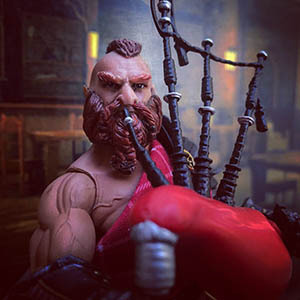 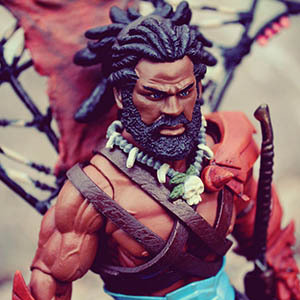 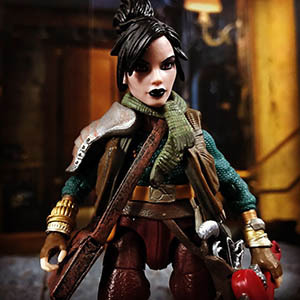 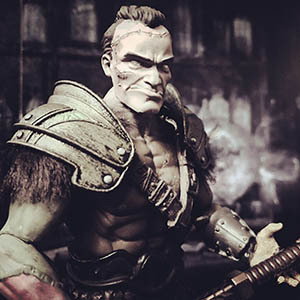 Select any of the characters below to see more pictures of the custom figure and a detailed list of the parts that were used to create it.